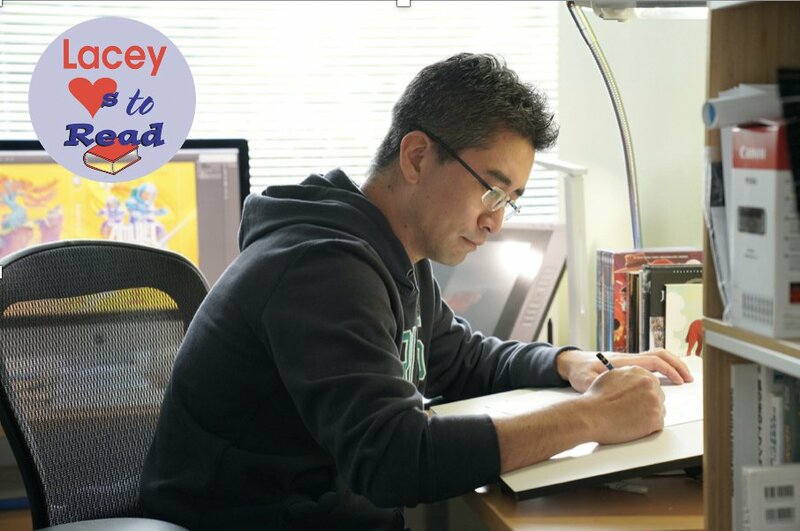 Get your book signed and hear award-winning, best-selling author & artist Kazu Kibuishi speak at this free community event. This event is part of Lacey Loves to Read 2019 and is sponsored in part by the Friends of the Lacey Timberland Library. Lacey Loves to Read Bookmark winners will be recognized: Lacey City Council will recognize the 6 student bookmark grand prize winners whose work is published and distributed throughout the community. See their work and who they are at www.nthurston.k12.wa.us/read. Teen Graphic Novel Contest: Lacey Timberland Library sponsored a graphic novel contest for teens this year as part of the literacy month. The winners will be announced on Feb. 20 and published online. Read Around Lacey: This is the sixth year for this literacy adventure sponsored by the Lacey South Sound Chamber of Commerce. Students K-6 visit local businesses on a map and read something they wrote to the business owner/employees who talk to the students about the importance of reading in their own jobs. Students have to visit a minimum of 6 businesses Feb. 1-15 and can win prizes, including a new tablet. Maps are available through NTPS schools and the Lacey Timberland Library.